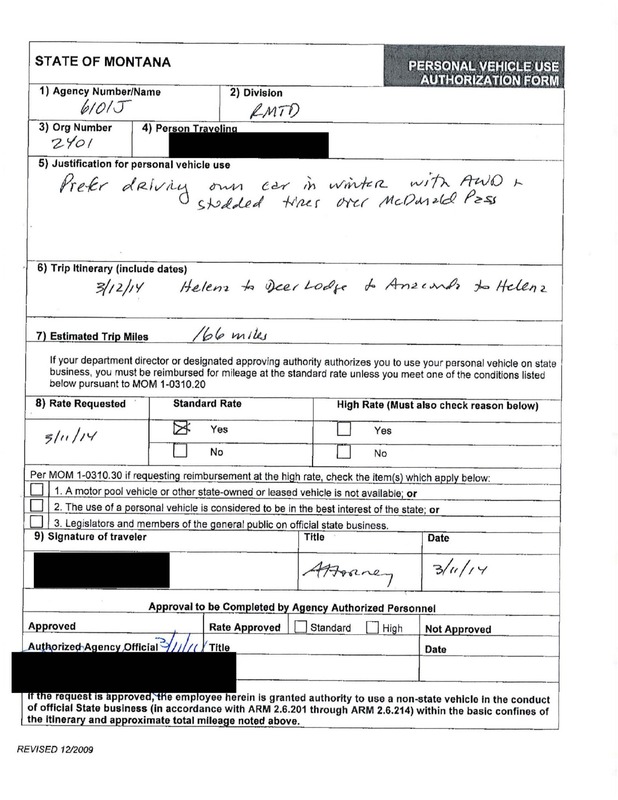 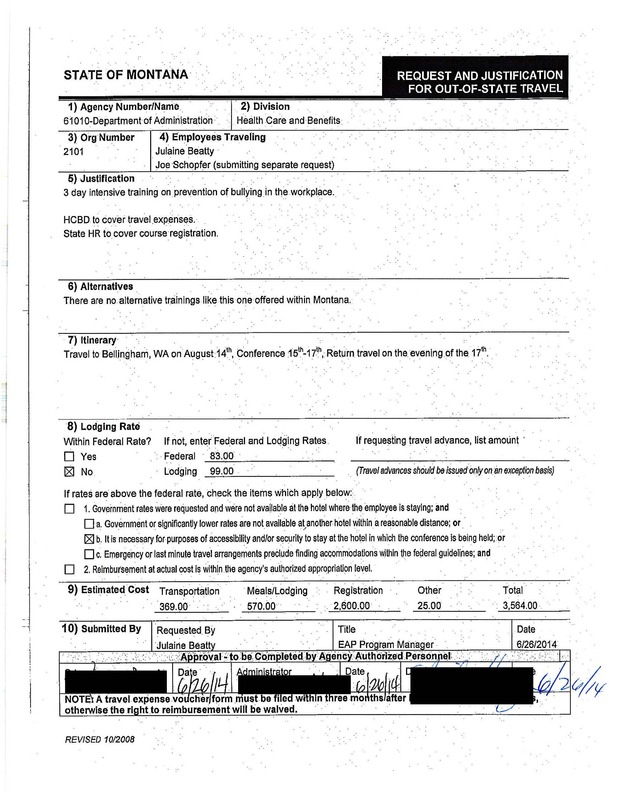 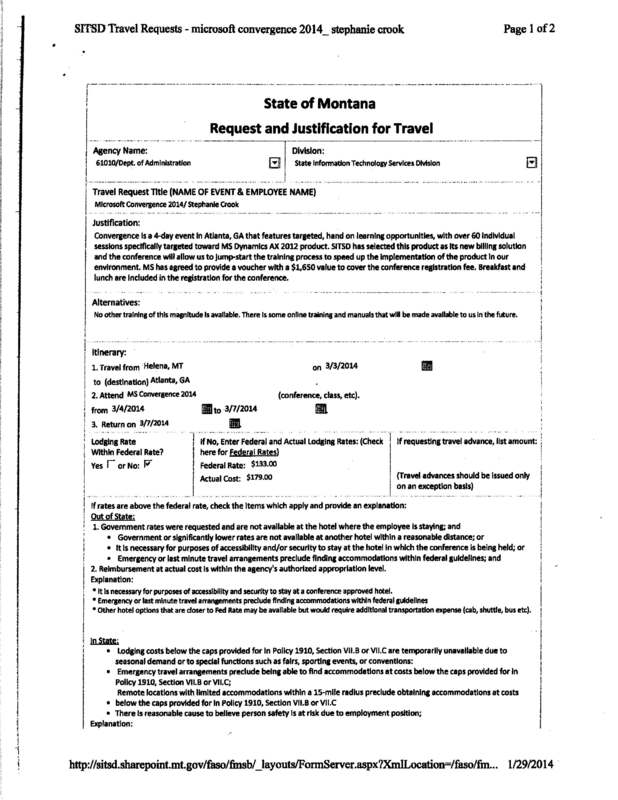 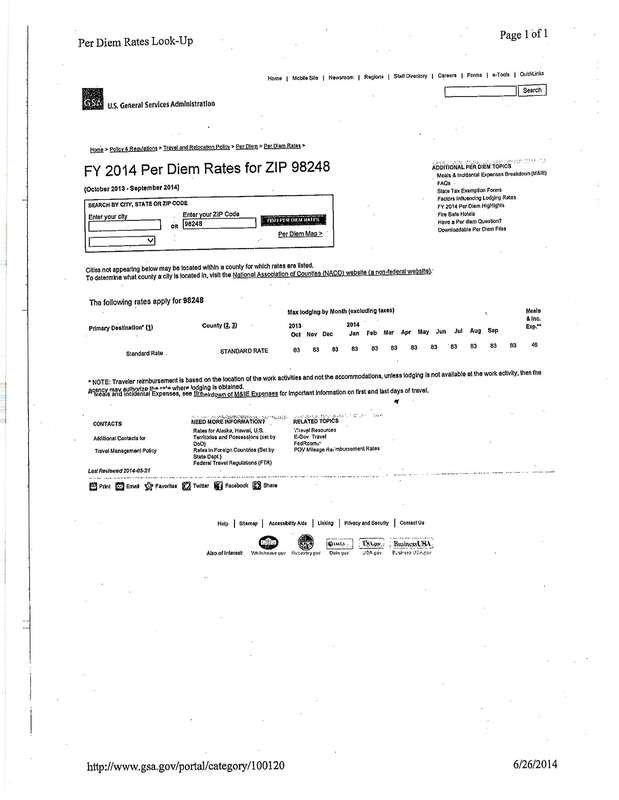 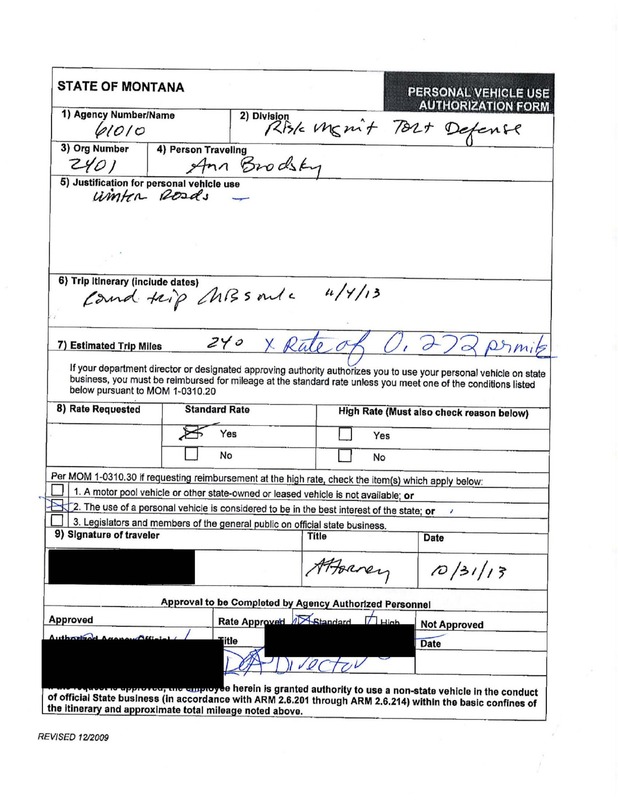 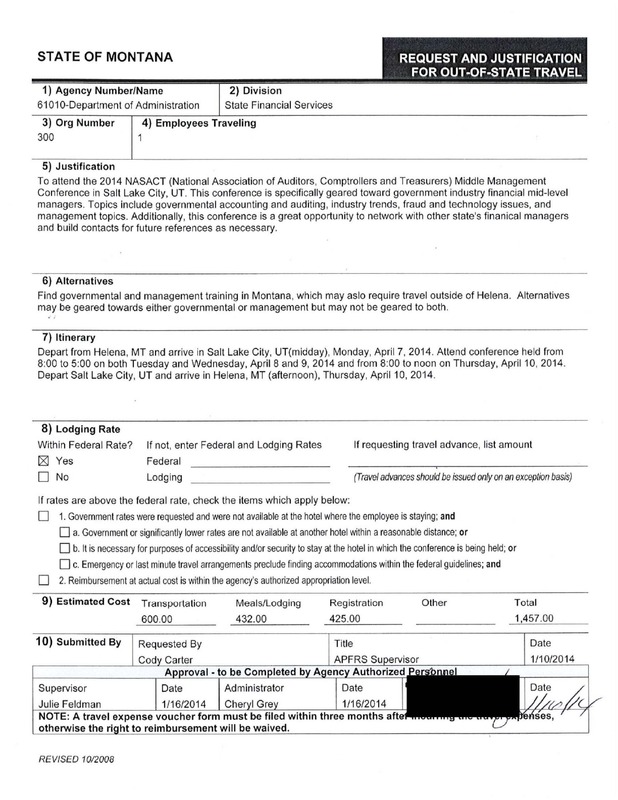 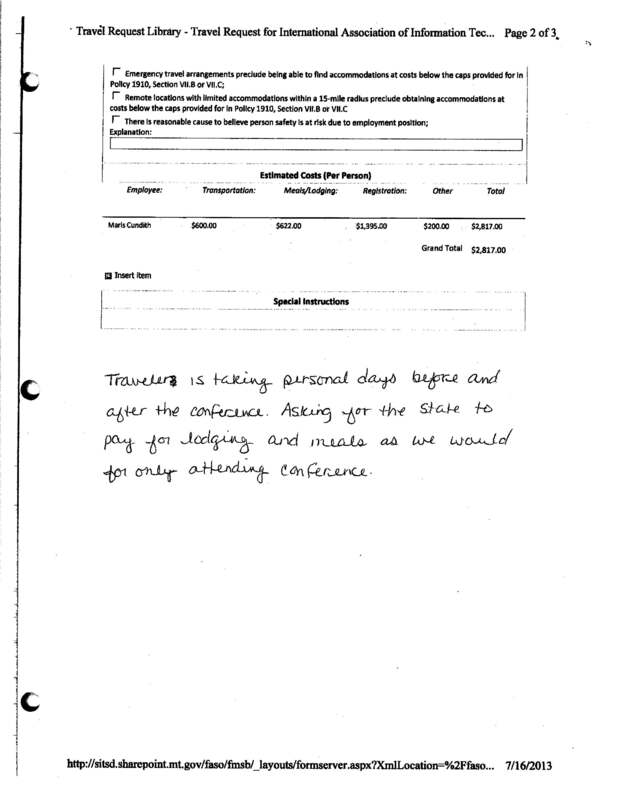 Troy Carter filed this request with the Department of Administration of Montana. 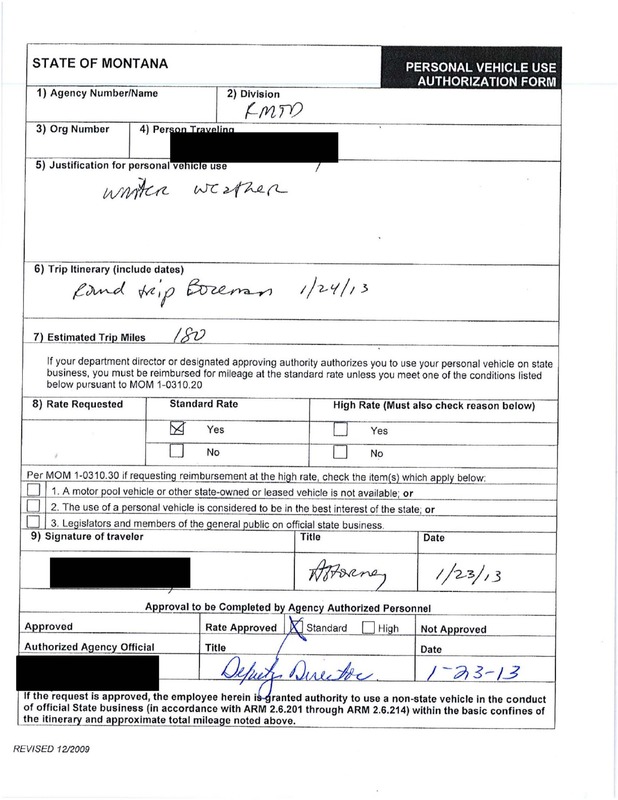 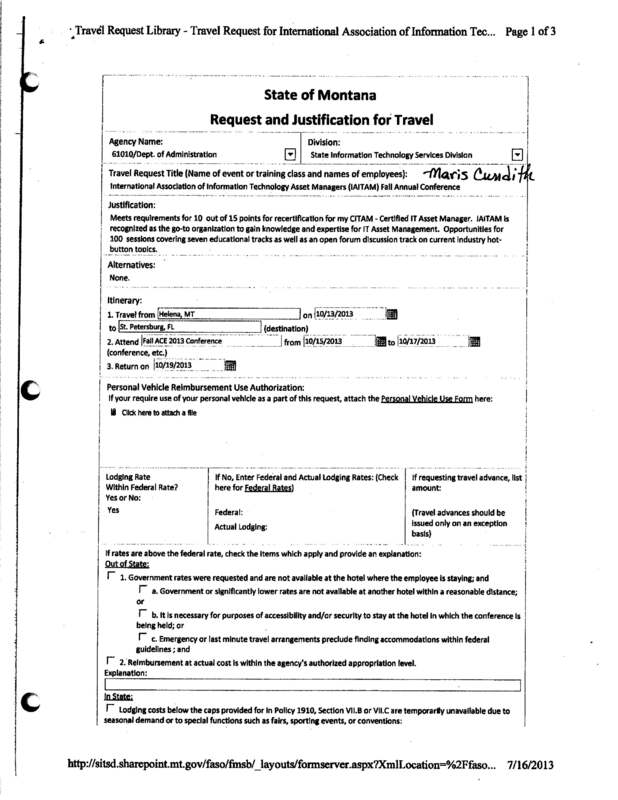 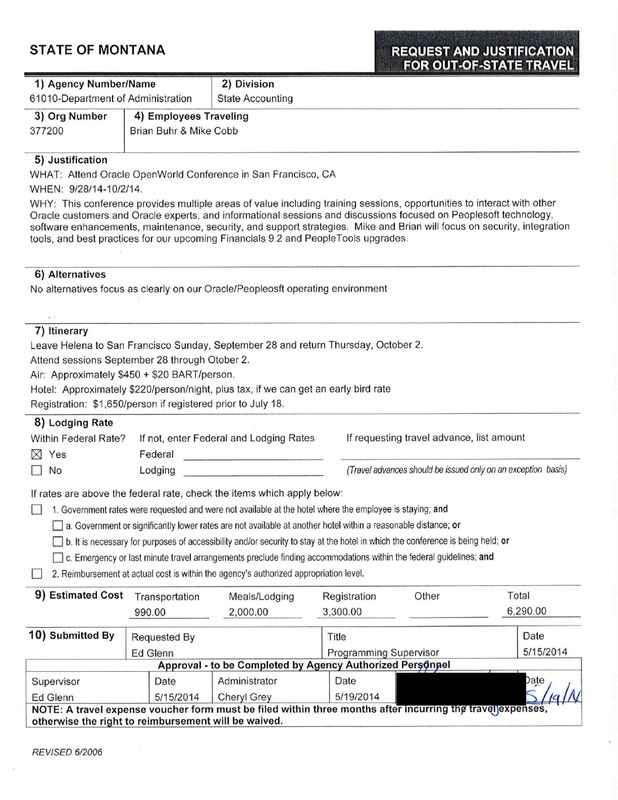 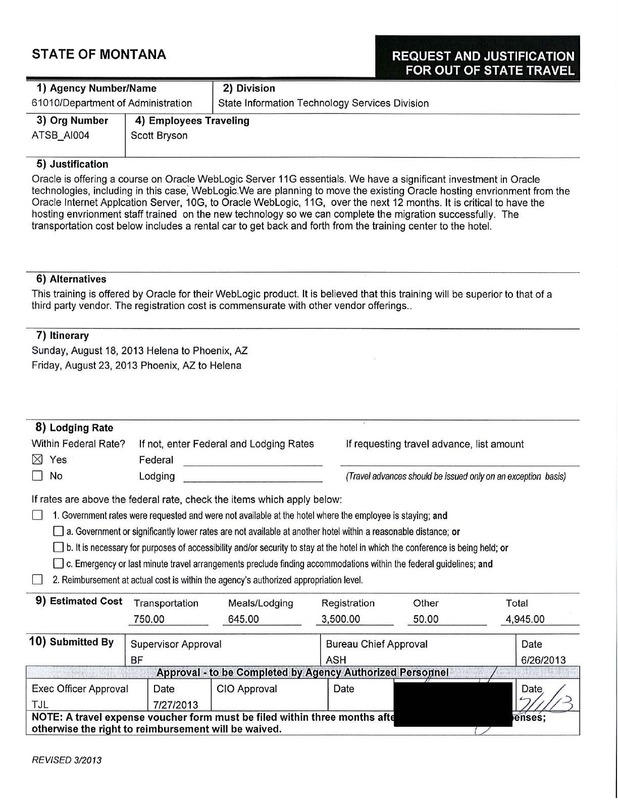 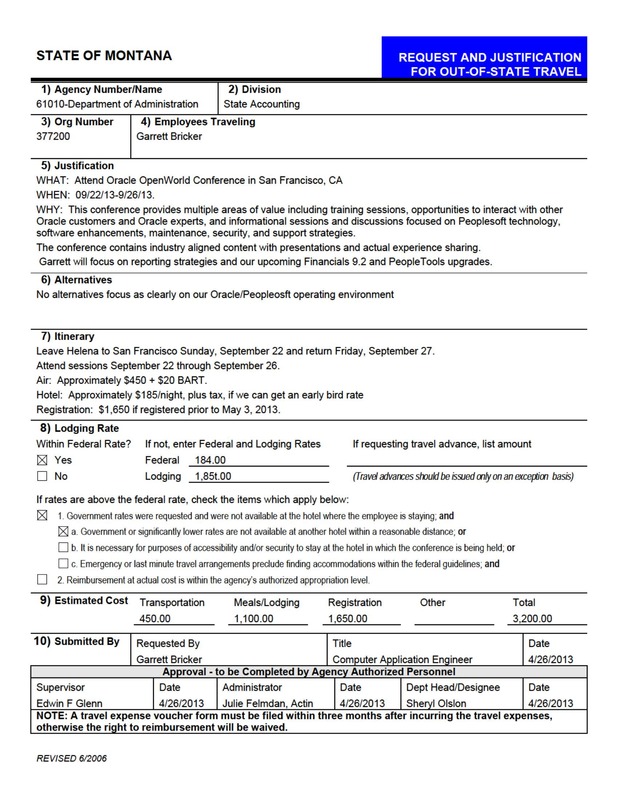 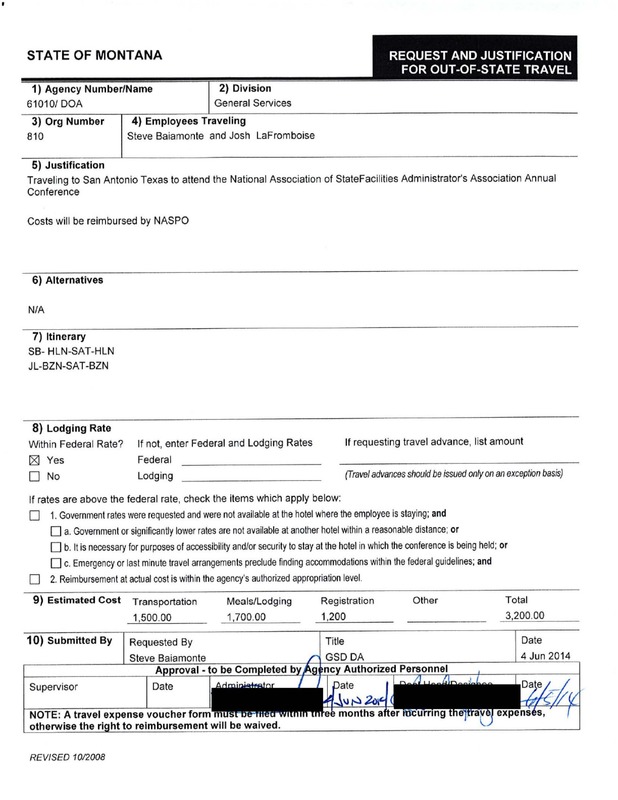 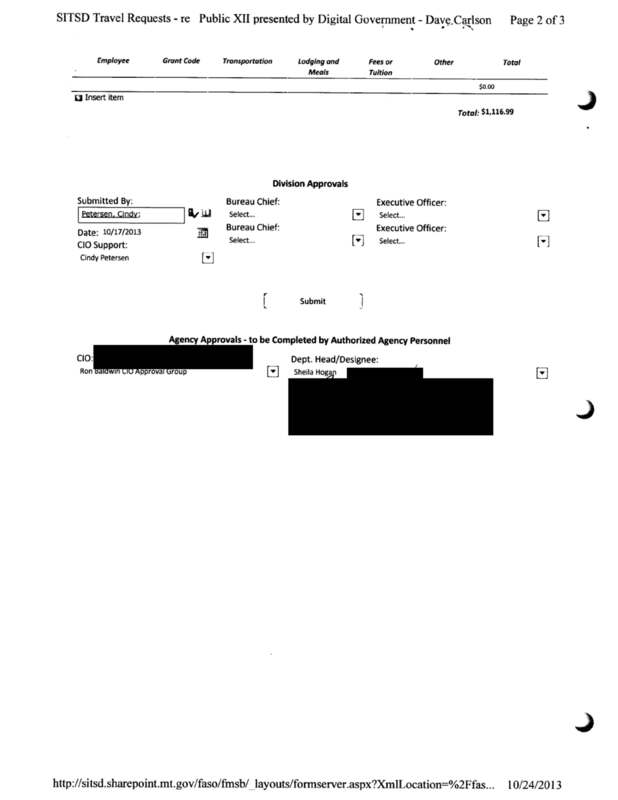 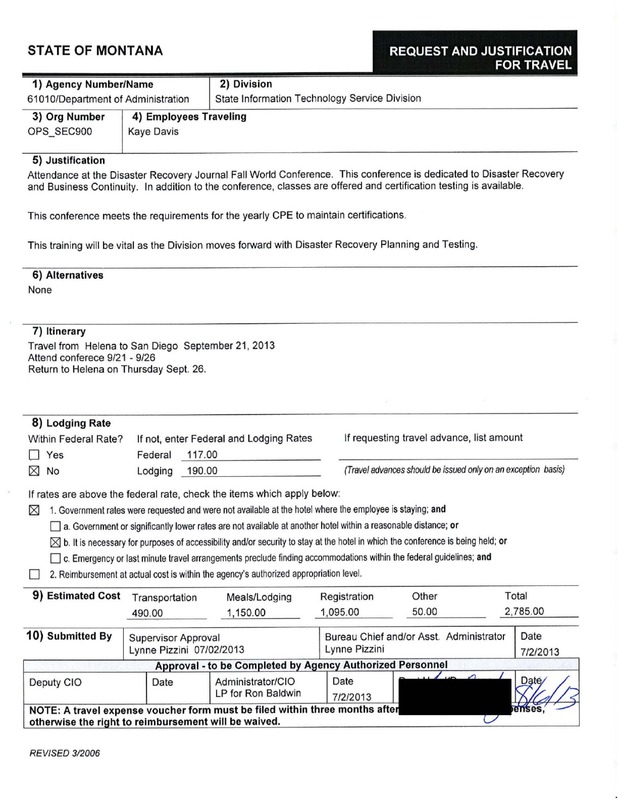 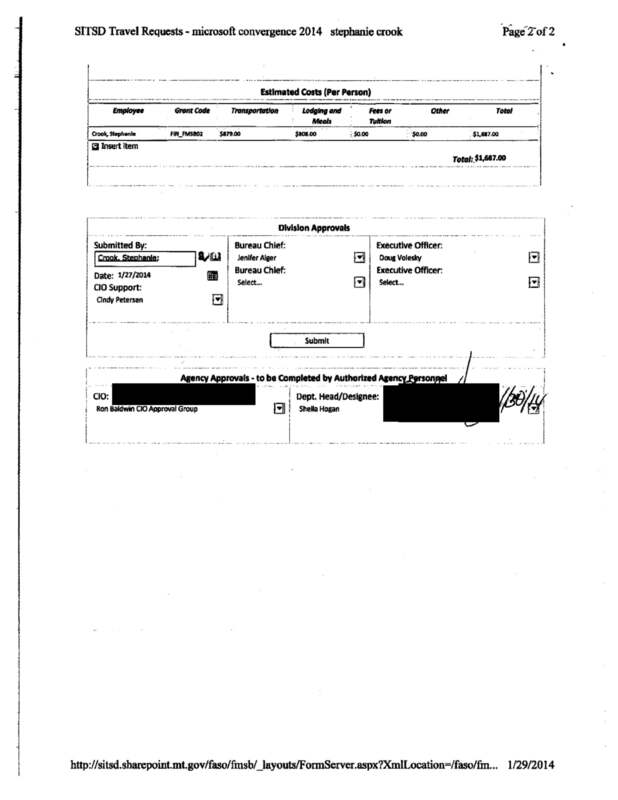 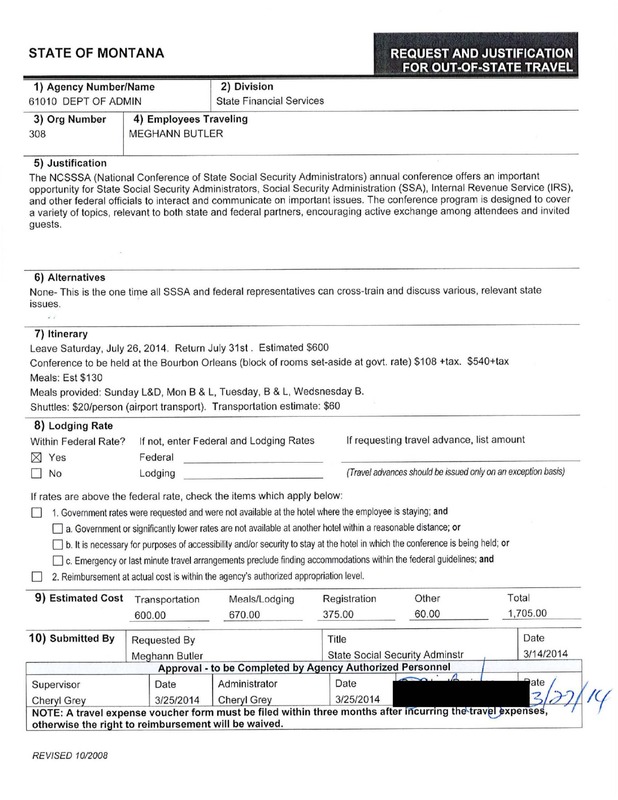 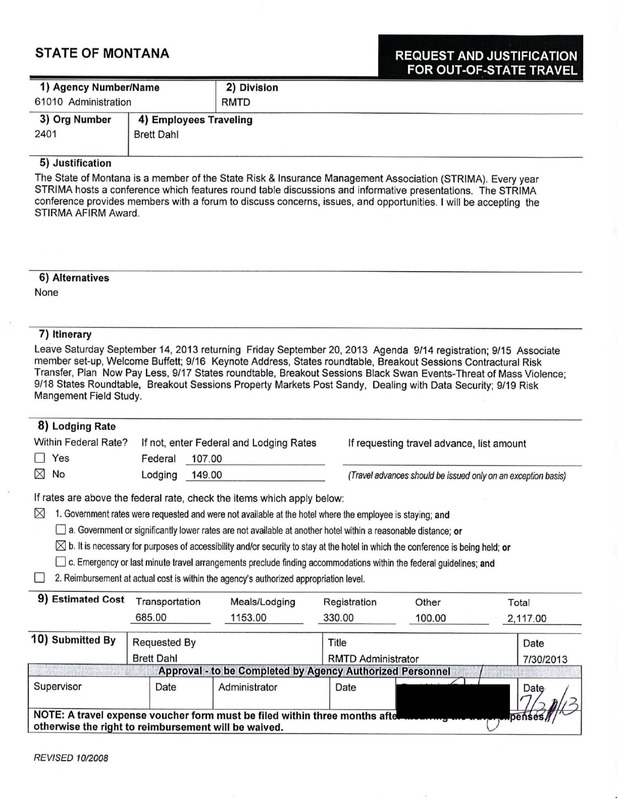 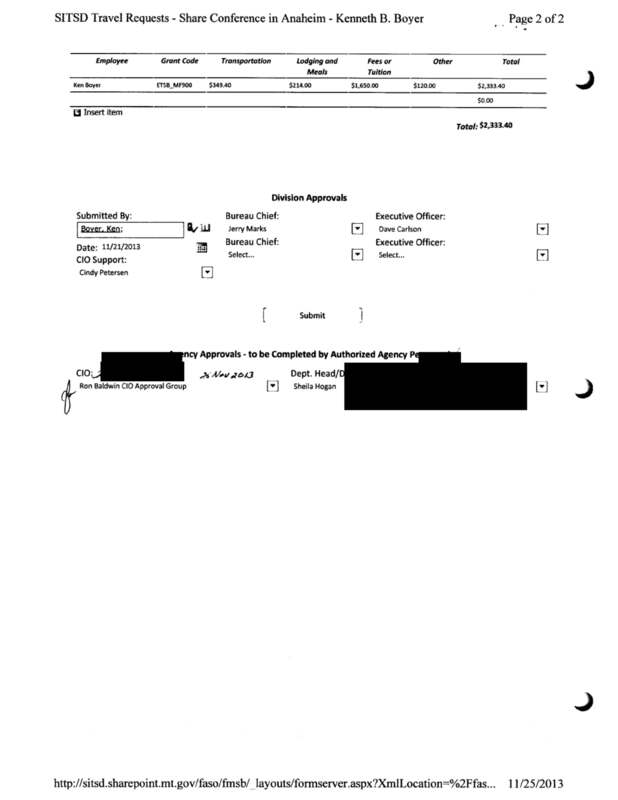 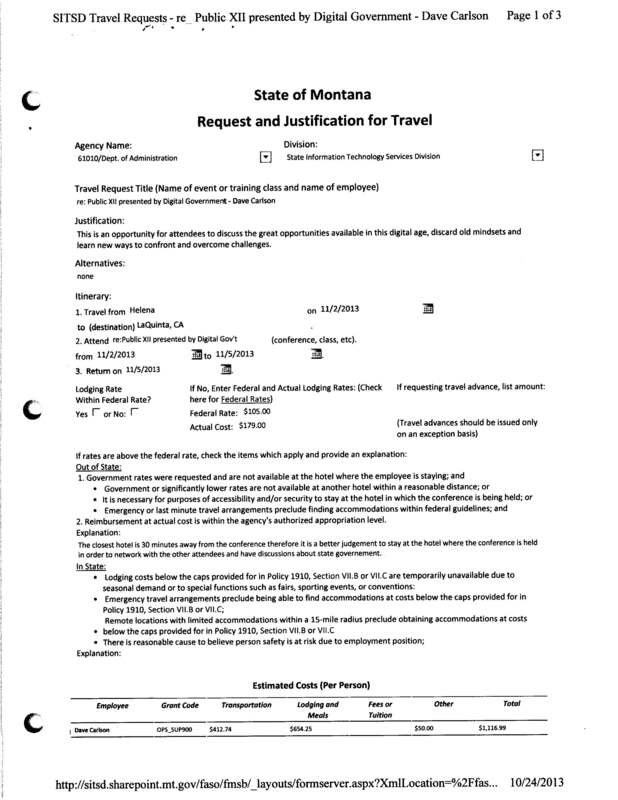 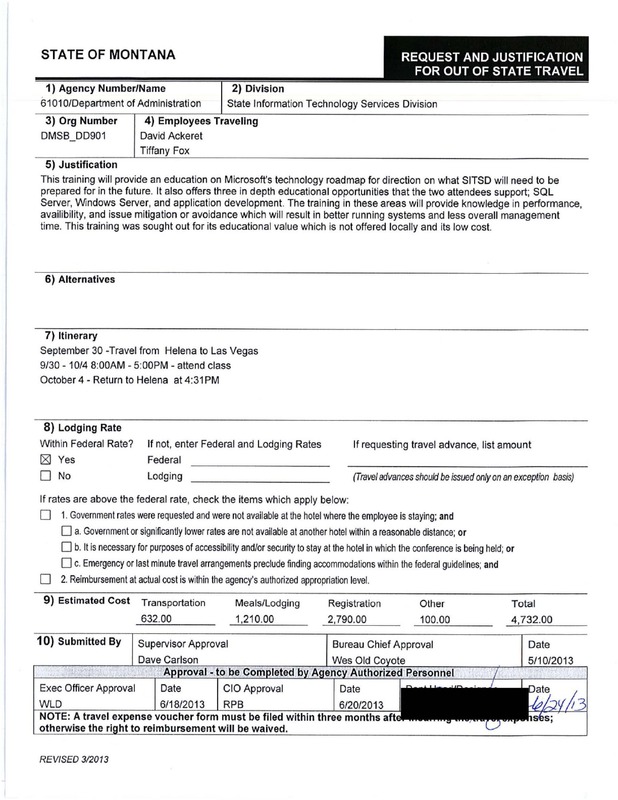 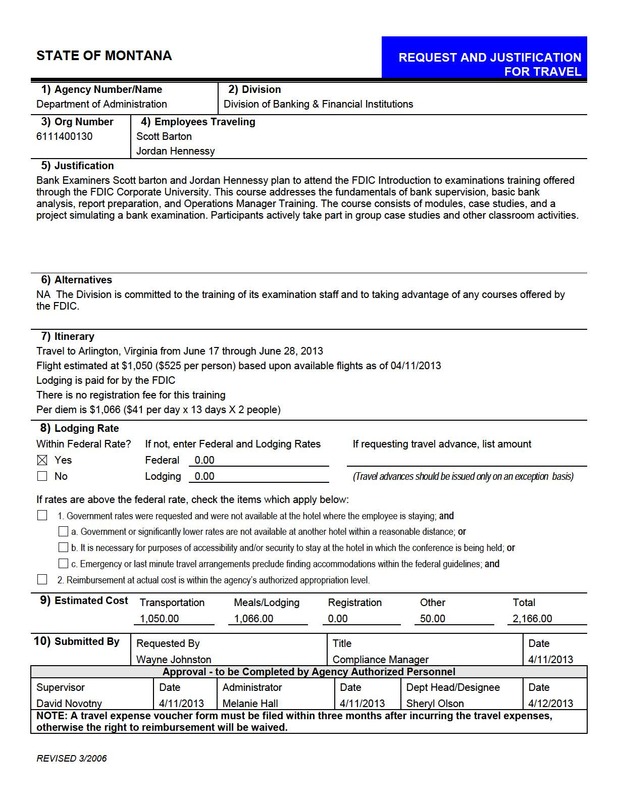 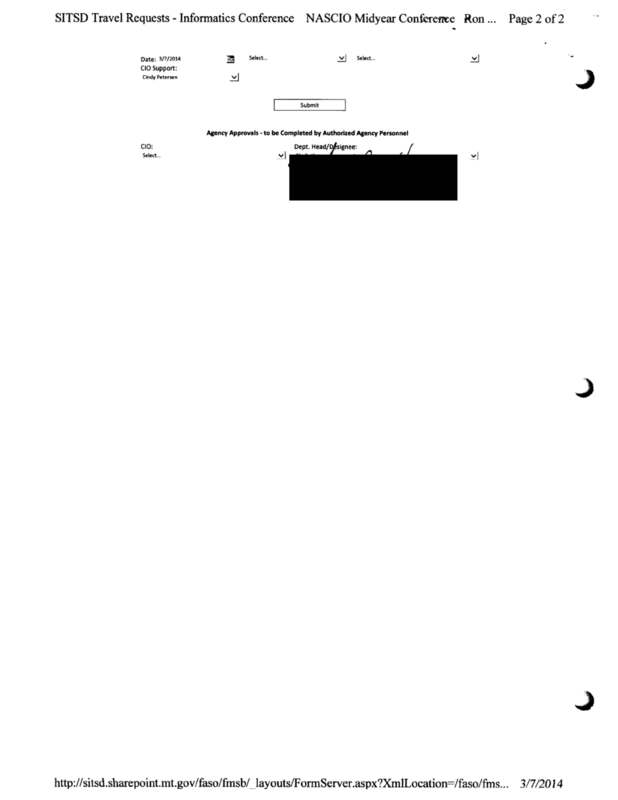 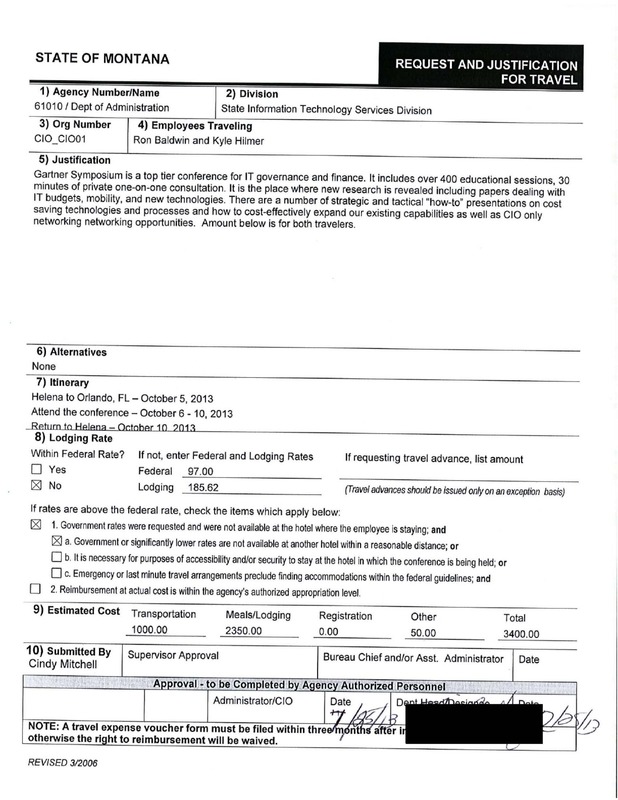 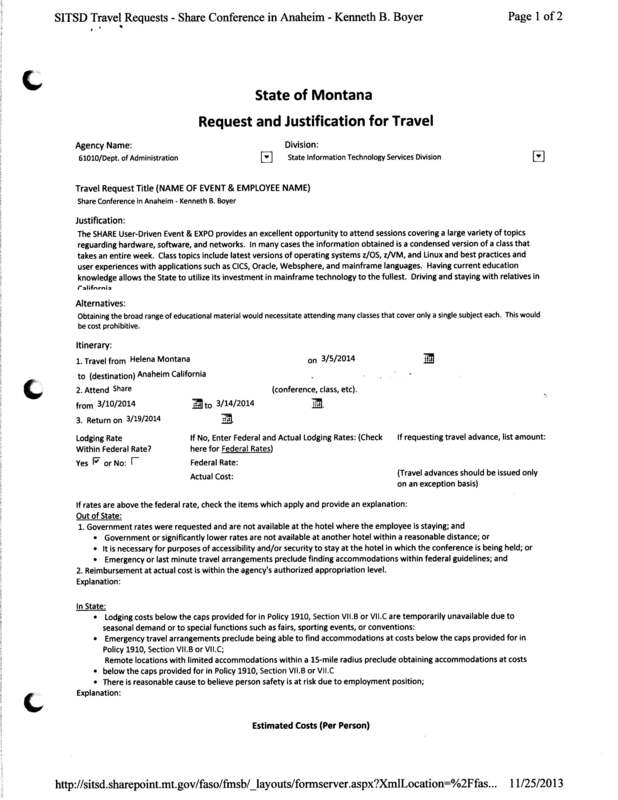 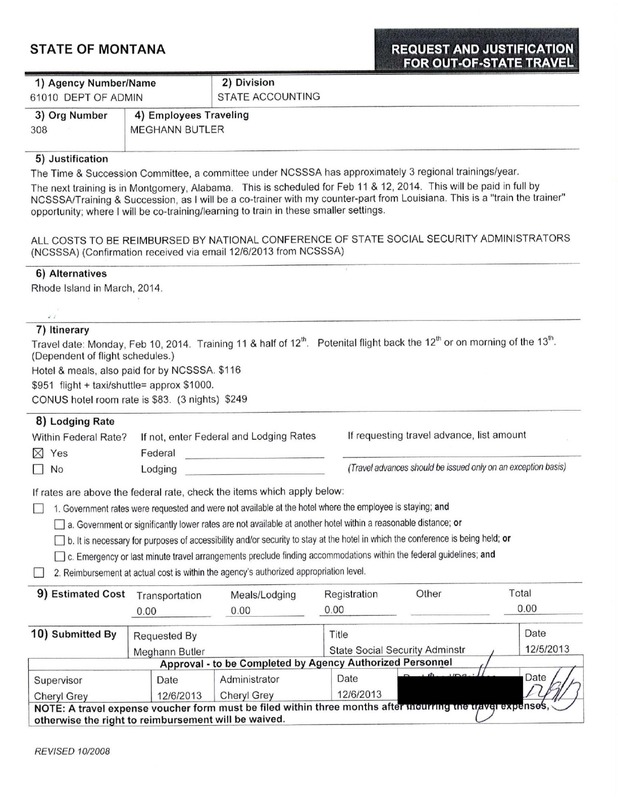 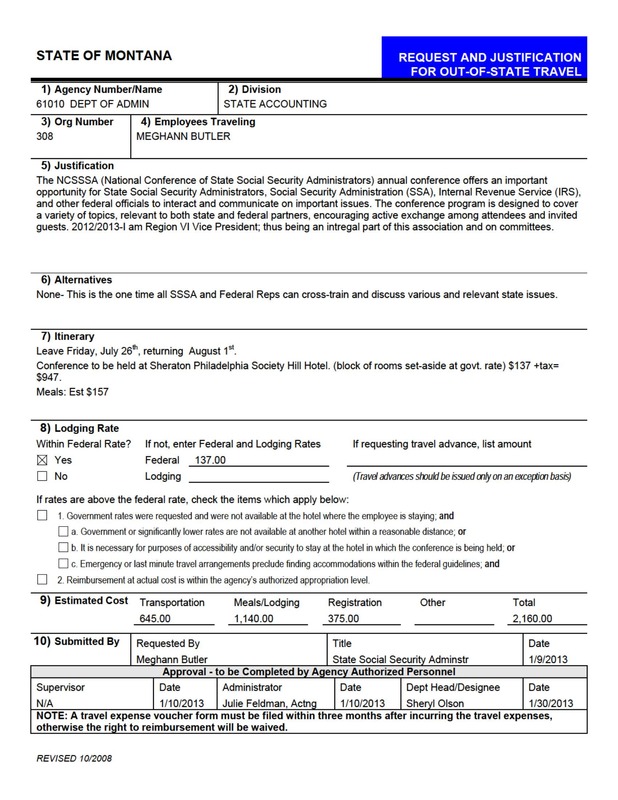 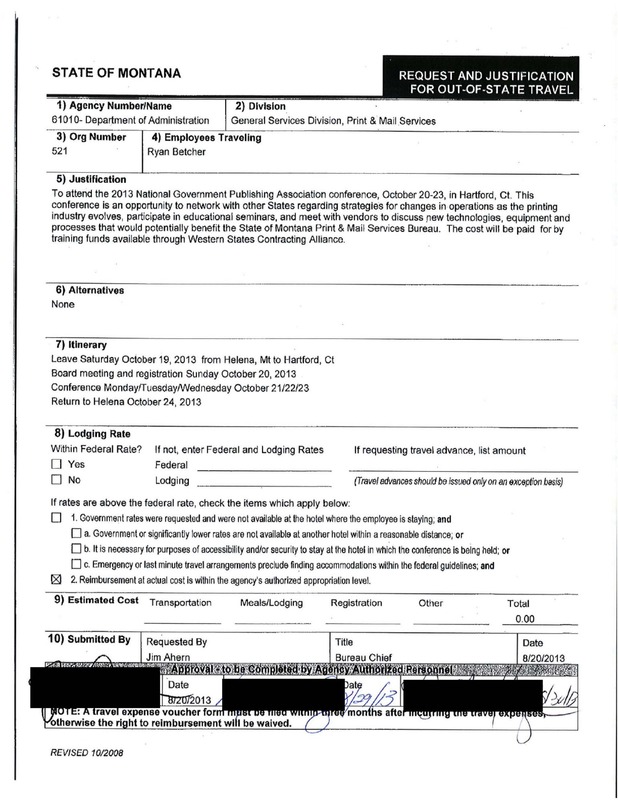 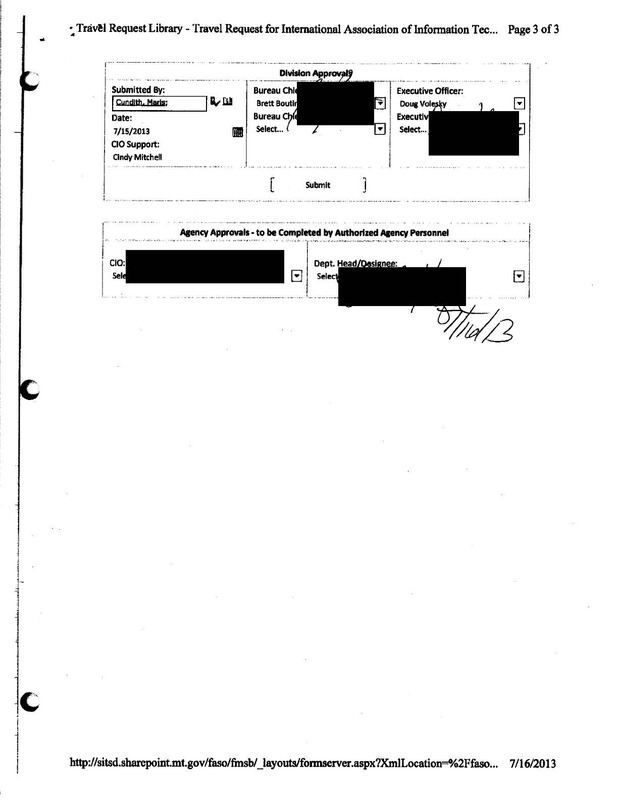 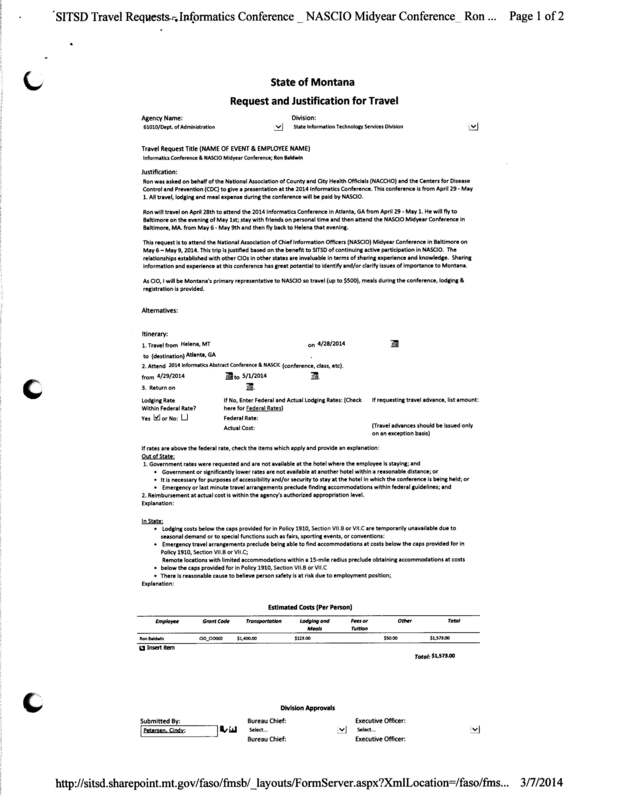 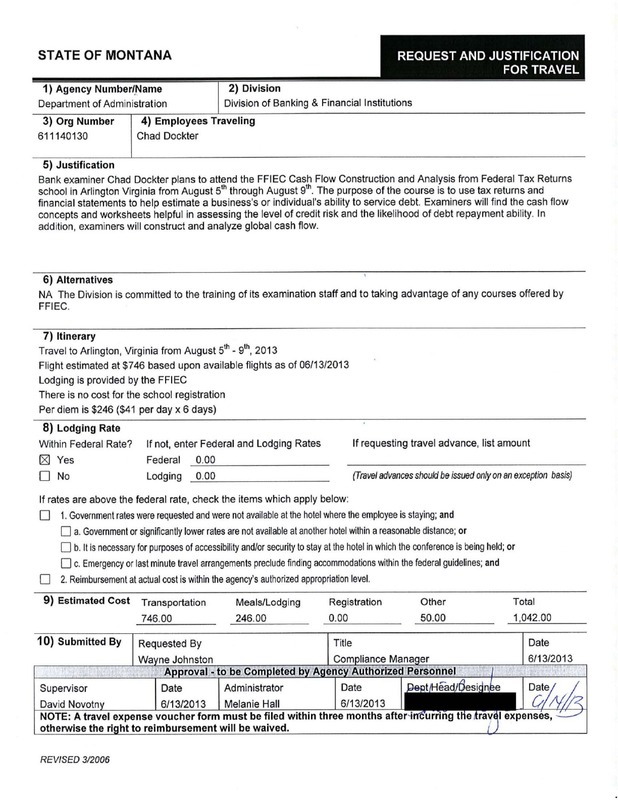 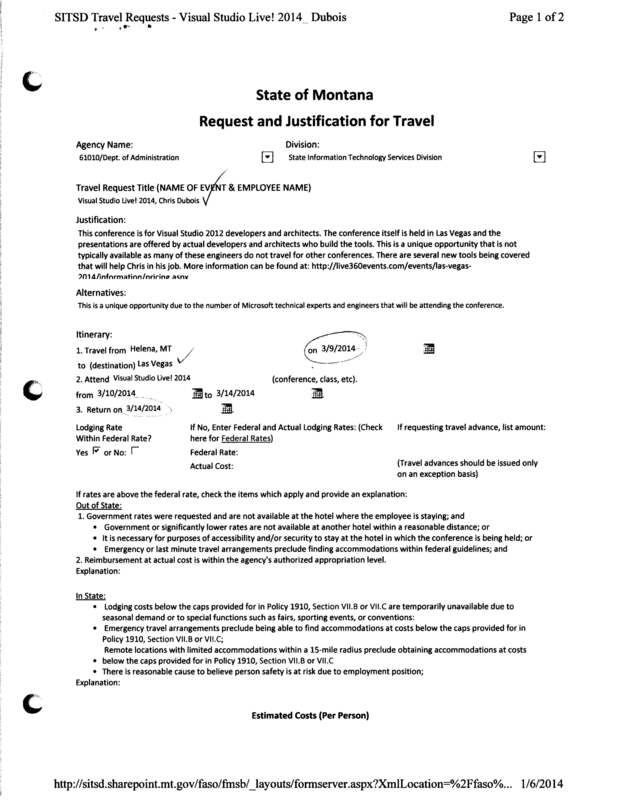 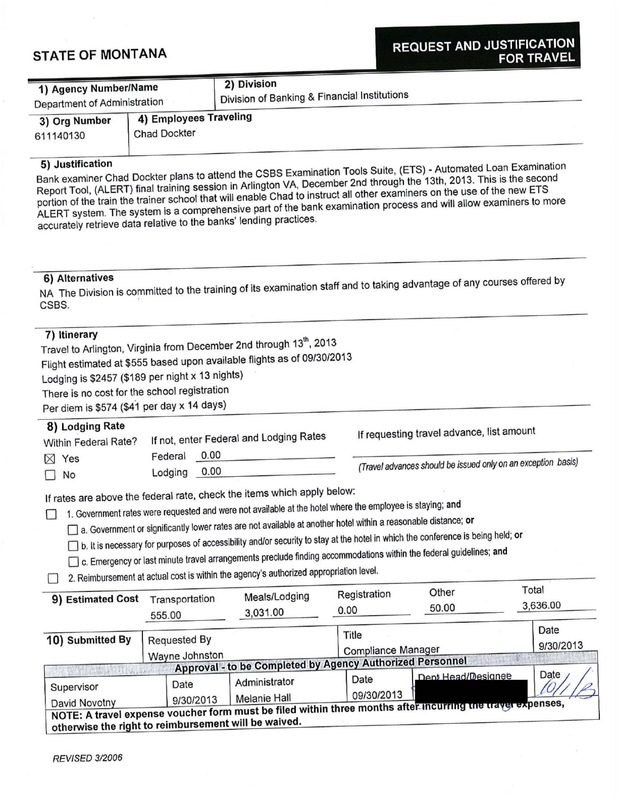 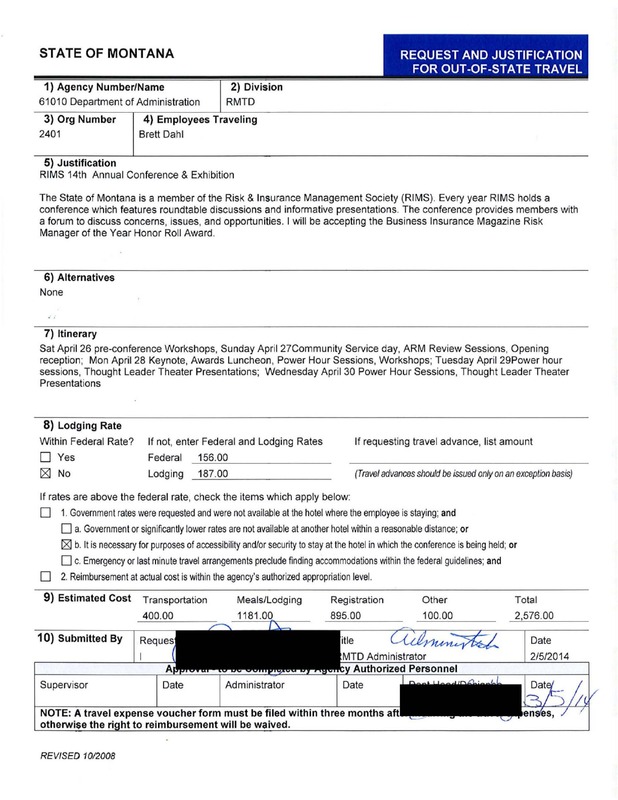 Copies of all "Request and Justification for out-of-state travel" forms submitted in 2013, and to the most recent date possible in 2014, to the Department of Administration. 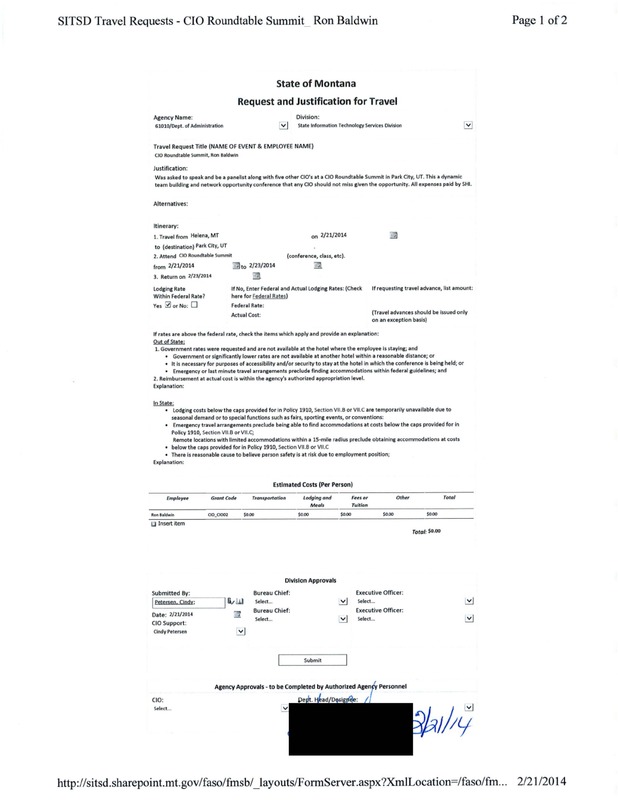 I wanted to follow up on the following Freedom of Information request, copied below, and originally submitted on July 14, 2014. 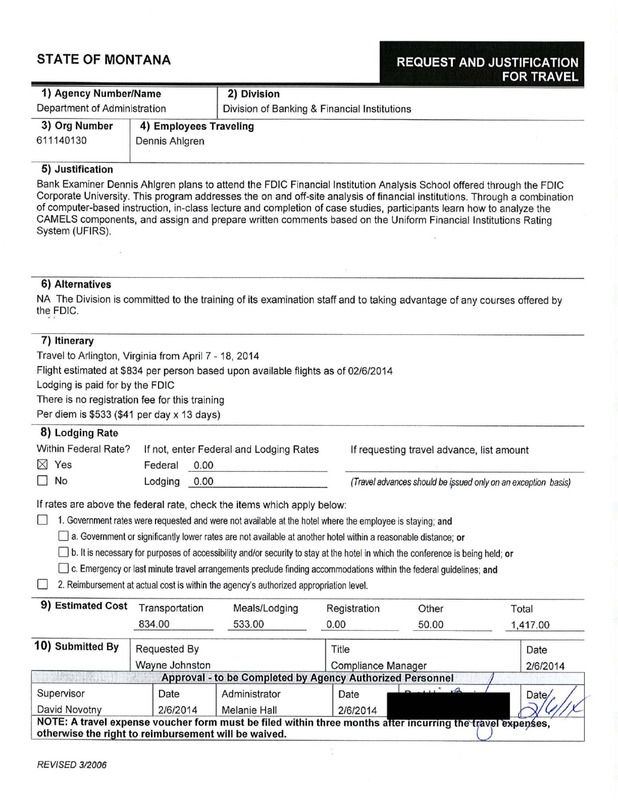 Please let me know when I can expect to receive a response, or if further clarification is needed. 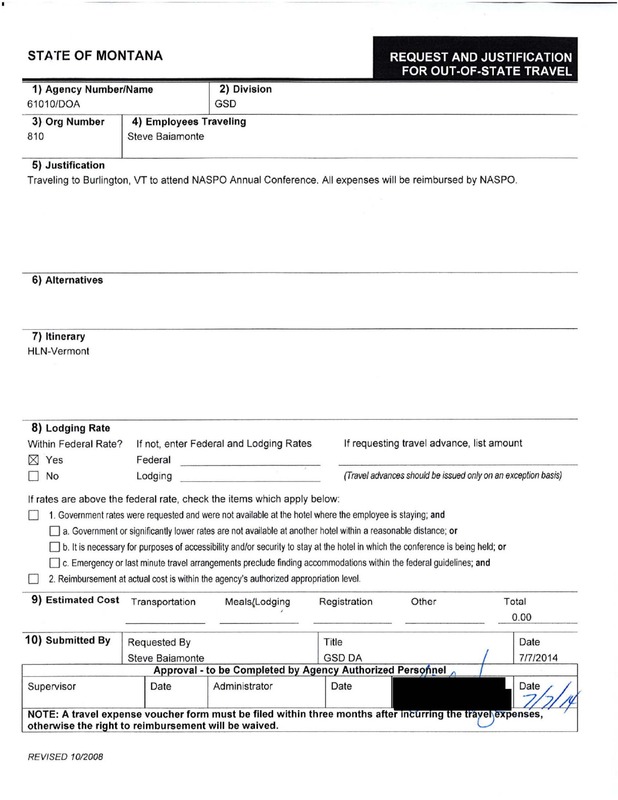 Per your request submitted to Beth Riitano on July 29, 2014, I will be putting a CD in the mail today.